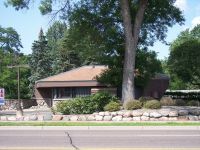 Professional office space with beautiful all glass lobby/entrance, for lease in Brooklyn Center, MN with easy access to I-94/694. 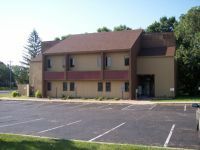 Landlord incentive of FREE RENT for multi-year lease. 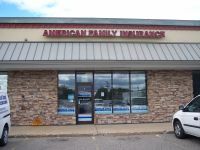 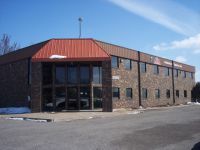 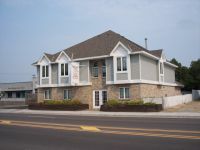 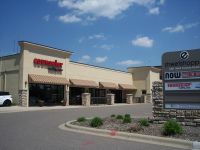 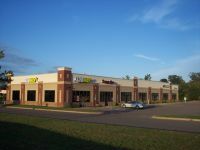 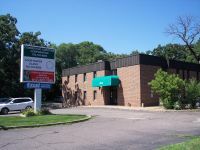 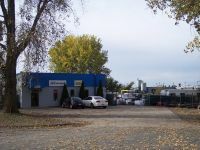 Office space for lease in White Bear Lake, MN just off 35E & Highway 694. 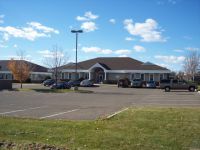 Located in Willow Marsh Building B. 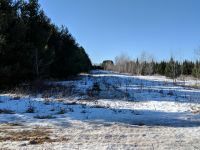 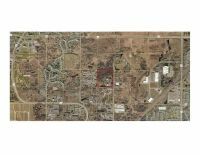 Proposed Lot also available.